General Information: Developed in the 1950's, Cocktail Grapefruit is a hybrid of Frua mandarin (which is a cross of King mandarin and Dancy tangerine) and Siamese Sweet Pomelo - which explains the fruit's other name, Mandelo. 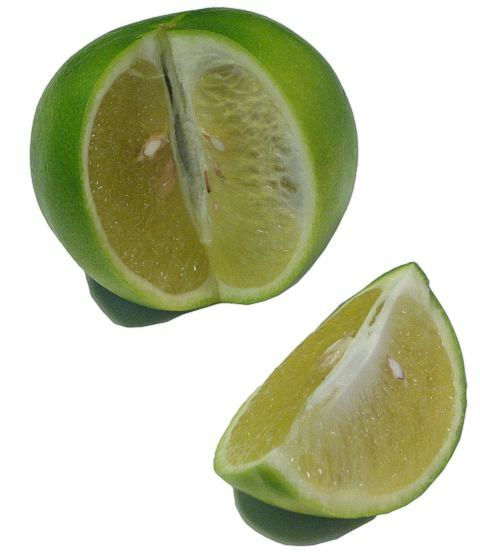 Although called a grapefruit, the proper labeling for this citrus is in the pomelo hybrid section, rather than as a grapefruit. Cocktail grapefruit matures in early winter and the fruit holds well on the tree. It is an excellent variety to try in cooler areas, where it can hang until ripe. Cocktail Grapefruit is usually available from November to February. The fruit can vary from the size of an orange to the size of a grapefruit. It has a smooth, yellow rind, which is easy to peel. The flesh is seedy, yellow-orange in color and exceptionally juicy, with a flavor that is unique and pleasantly sub-acid. Because of the complex balance of flavor, the Mandelo is delicious for marmalade, syrup, candied rind, juicing and eating out of hand. A thick outer skin and a sweet yet tart flavor makes this a delicious snacking fruit and a wonderful winter burst of flavor.